Yes, we’re talking about spreadsheets! And yes, spreadsheets can be useful. However, it all depends on the task for which you are using them. It cannot be emphasized enough that if you are still using spreadsheets for fixed assets management, you are losing time and money. Plus, you are putting yourself and your company at risk for a long list of problems! This is part one of a two-part series and will discuss six of the most glaring problems with spreadsheets when they are used to manage fixed assets. Part two will suggest some solutions by way of alternatives. 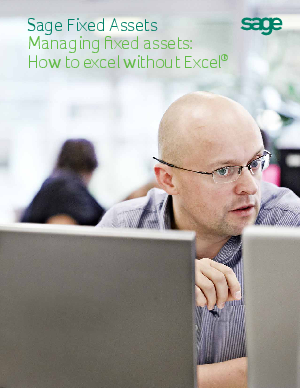 So let’s look at spreadsheets and see what the potential problems and risks are for fixed assets management.